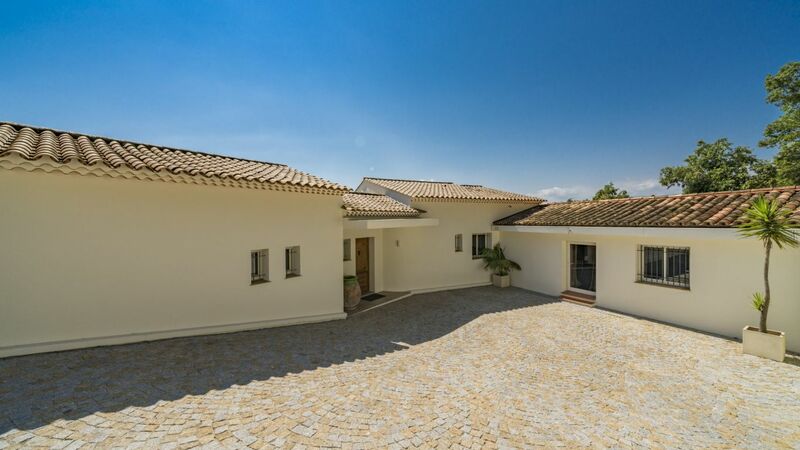 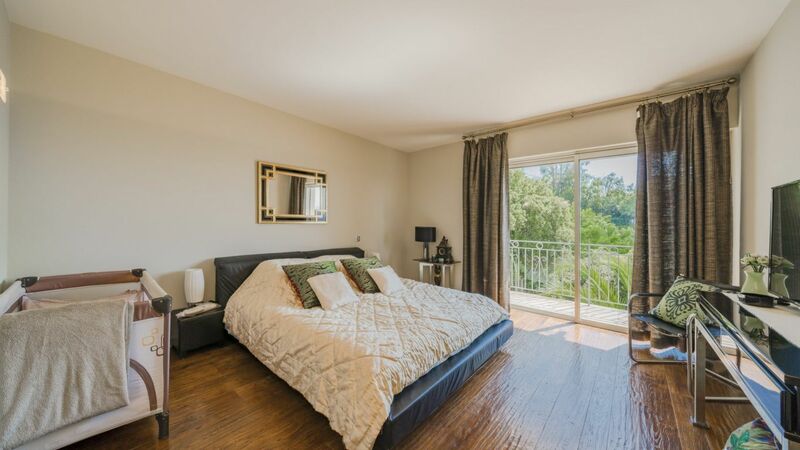 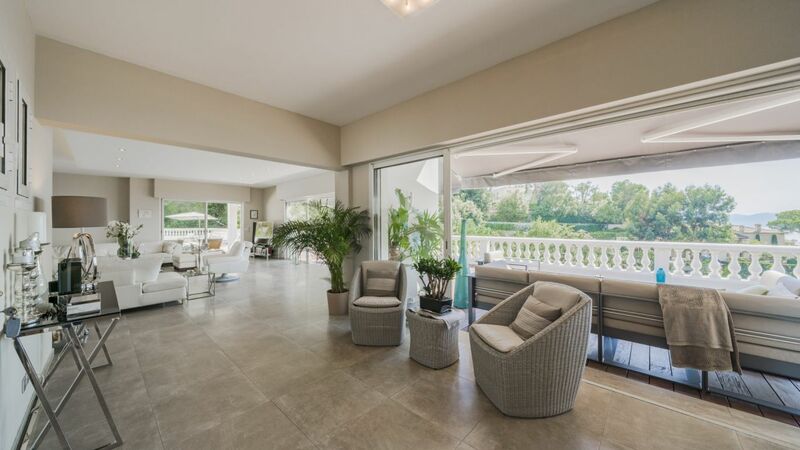 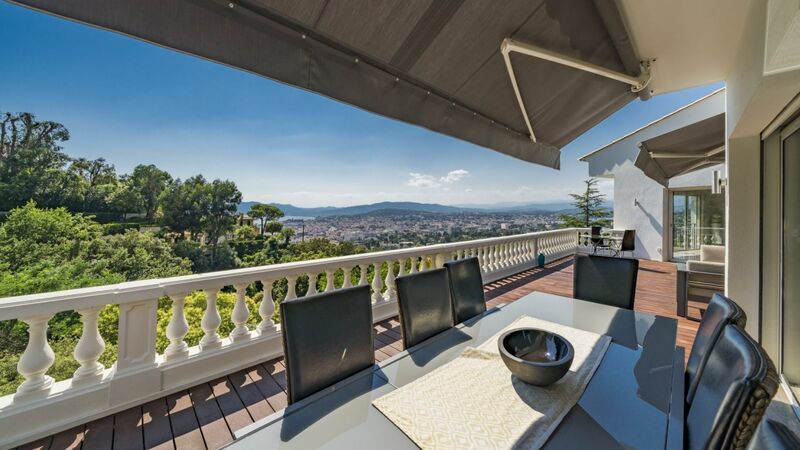 Villa Kamille is a beautiful residence perfectly situated in the residential area of Californie and enjoy a dominant position and superb sea view. 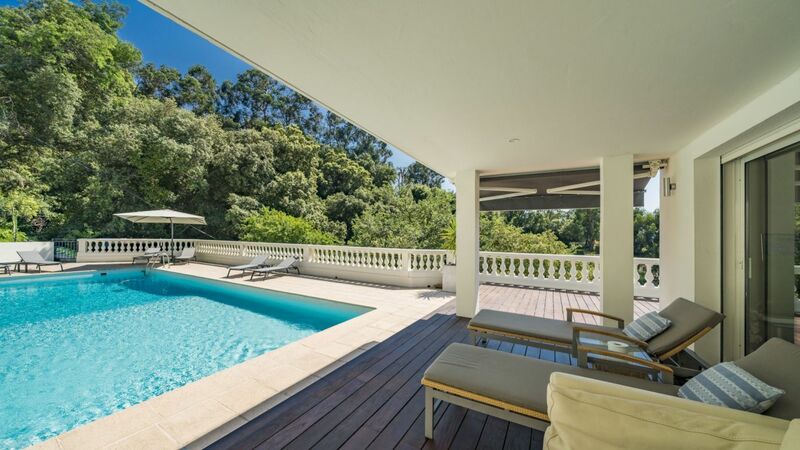 The estate has approximately 400 m2 consists on the upper level of a vast reception room opening out to a terrace. 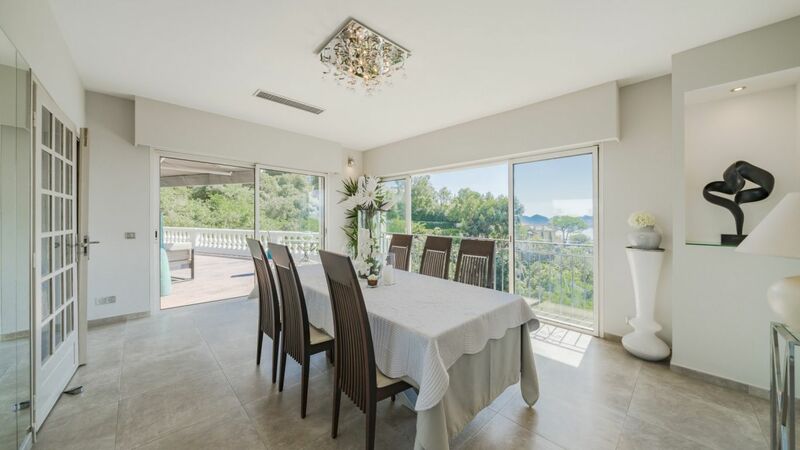 A dining room and fully equipped kitchen and pantry have an open floor layout taking advantage the view of the outside. 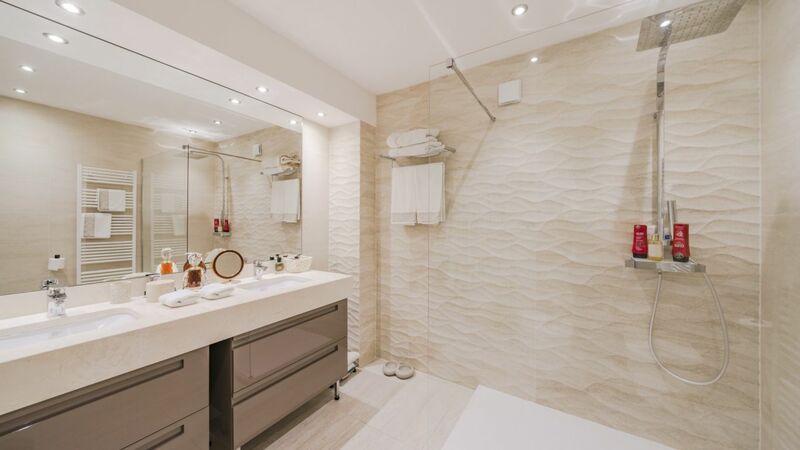 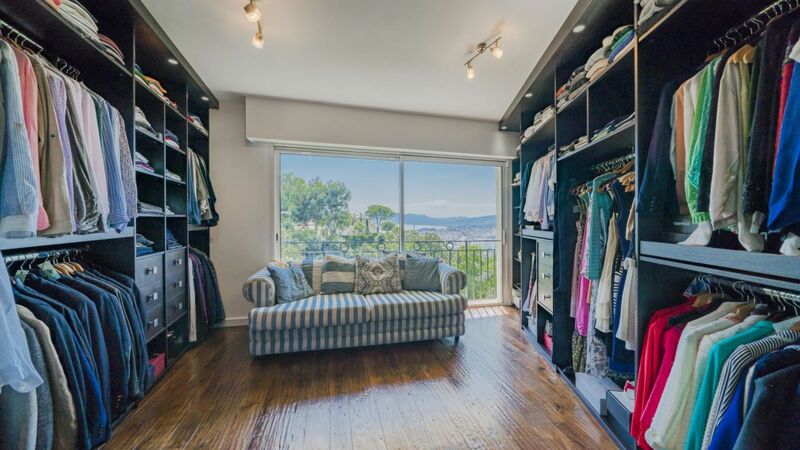 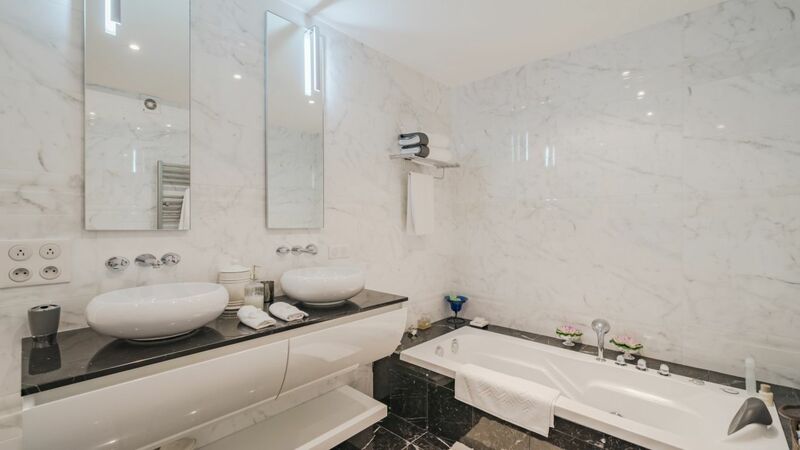 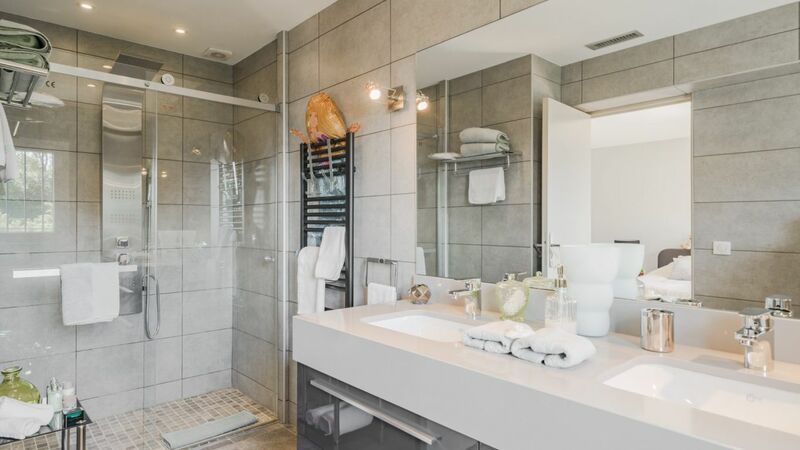 On the lower level, there are 4 bedrooms with en-suite shower rooms, two dressing rooms, and a study/dressing room. 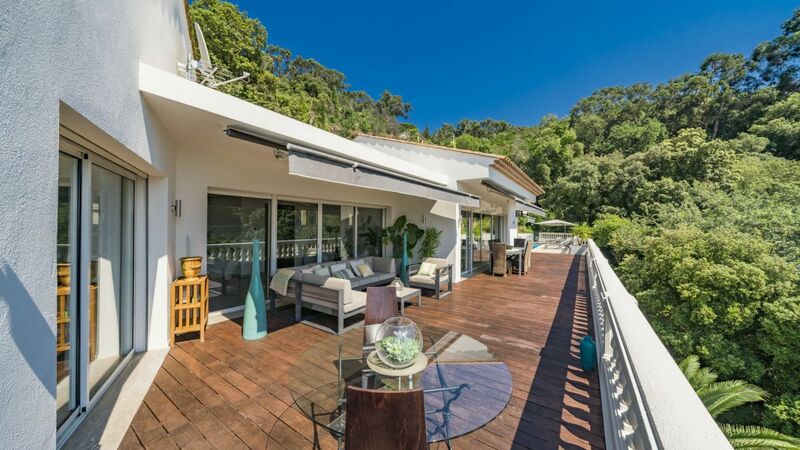 The outside offers a vast space perfect for gathering and a gorgeous swimming pool facing the sea. 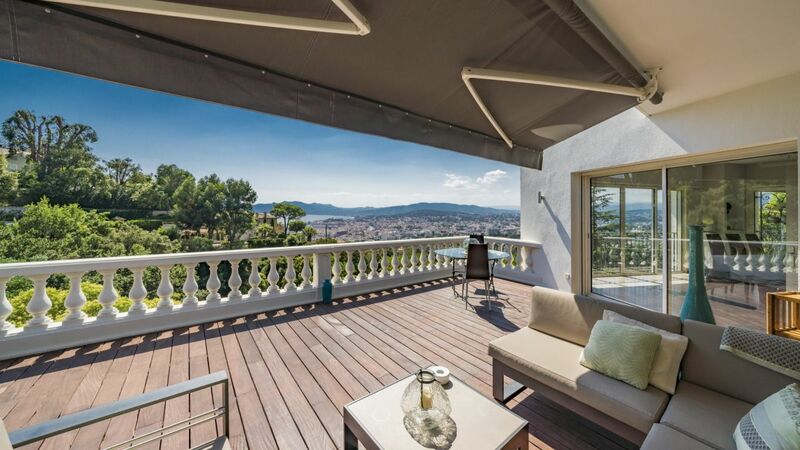 The house also has a spacious terrace where you can sit and feel the breeze. 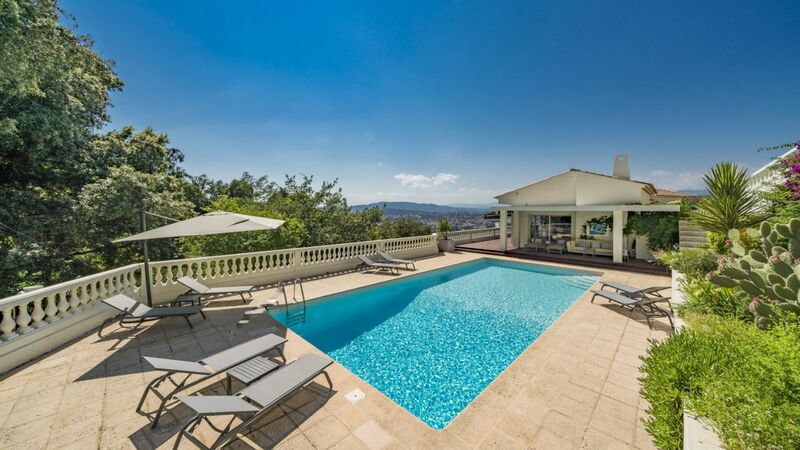 Le Californie - or the Californian reminded many people last century of the exclusive hills behind Los Angeles, so the name was born. 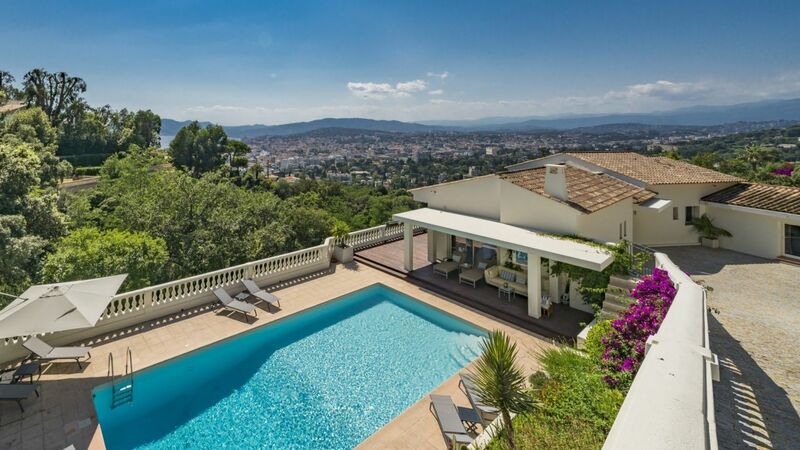 Californie along with Super Cannes is undoubtedly the most exclusive area in the whole of Cannes. 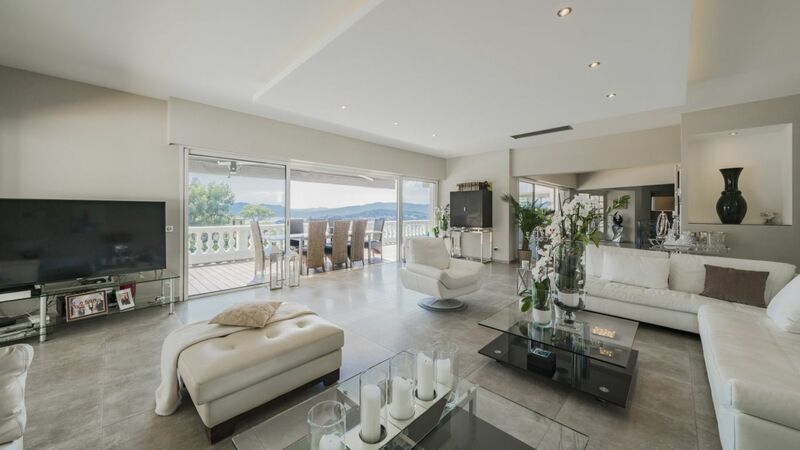 There is a gentle mix of beautiful Belle Epoque villas, contemporary condos and ostentatious Ch�teaux. 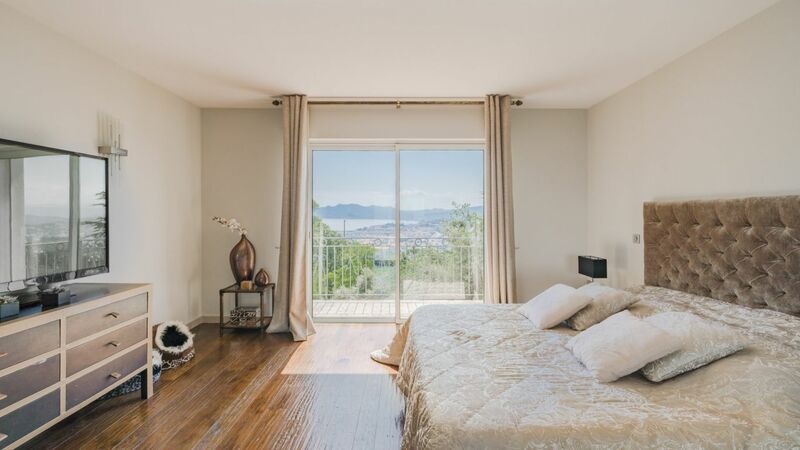 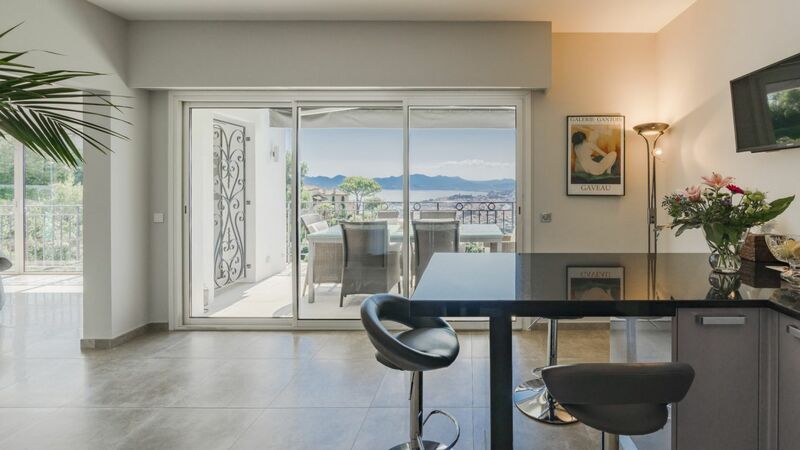 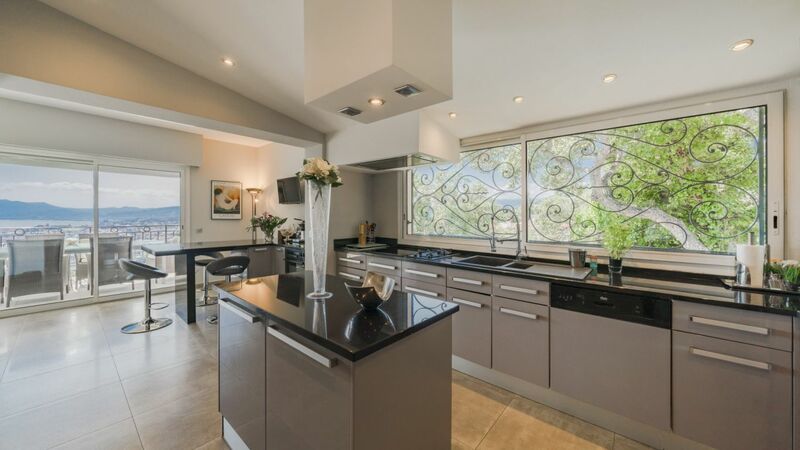 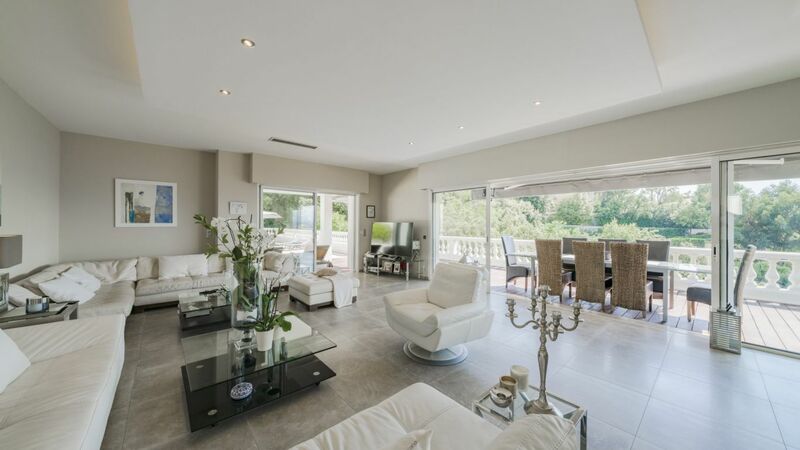 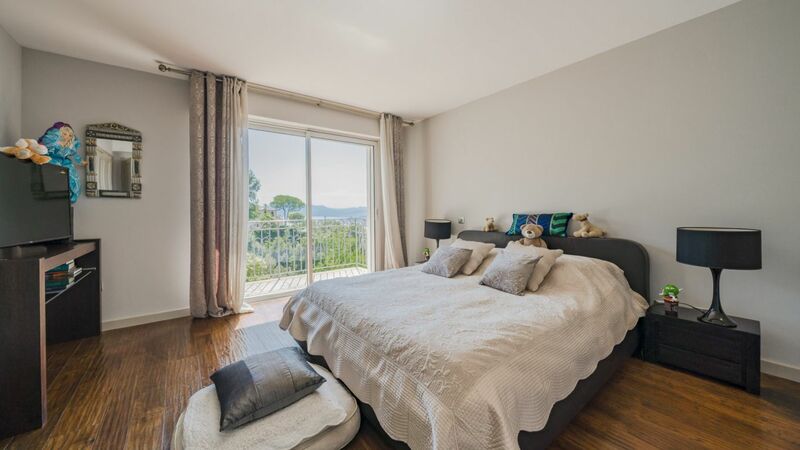 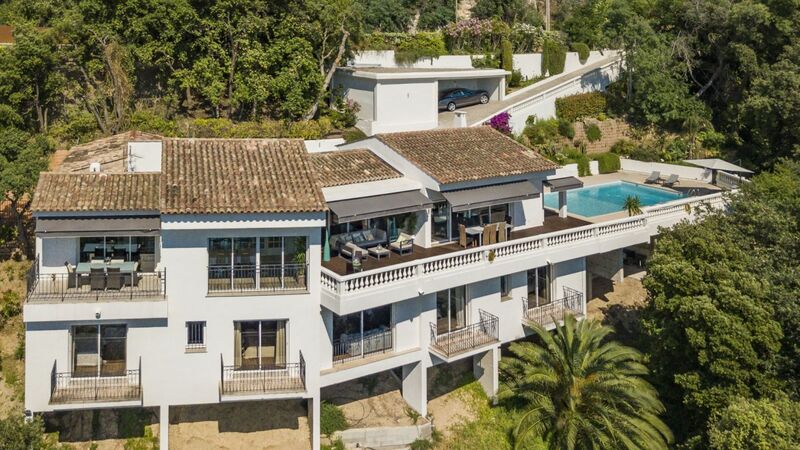 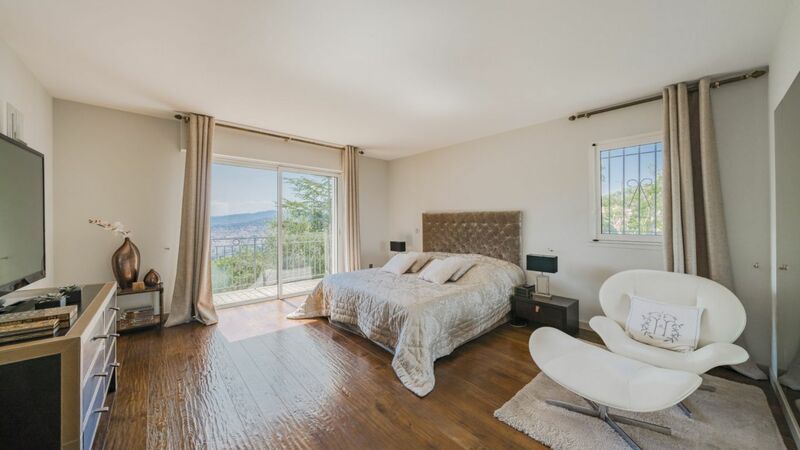 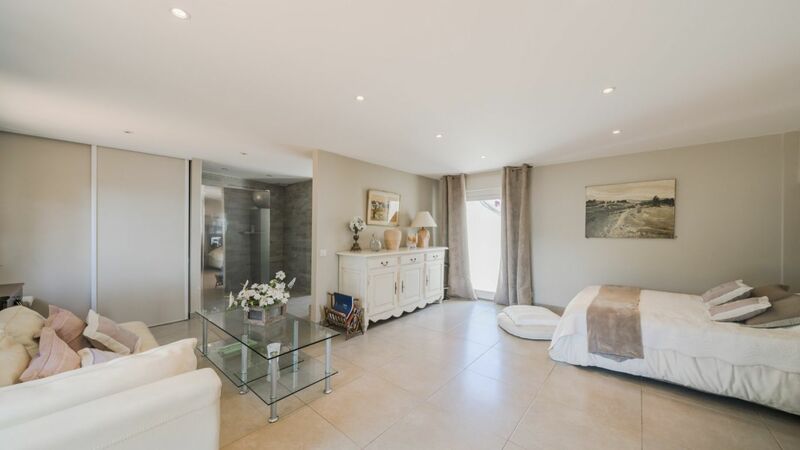 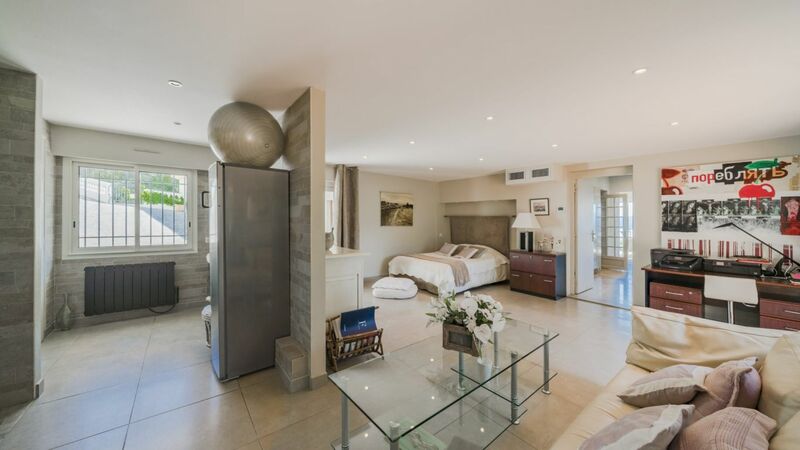 Nearly all of these properties enjoy sweeping views from East to West, from Antibes to as far away as the Esterel mountains with truly spectacular sea views. 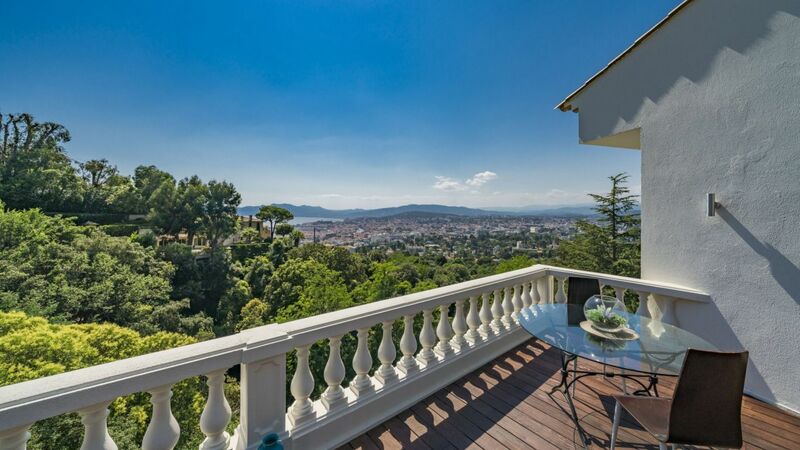 La Californie is between 3 & 4 Km from the city centre, there are however buses that can take you in.